---Youth-Led Initiatives--- Silence Empowers Violence... Break The Code ! 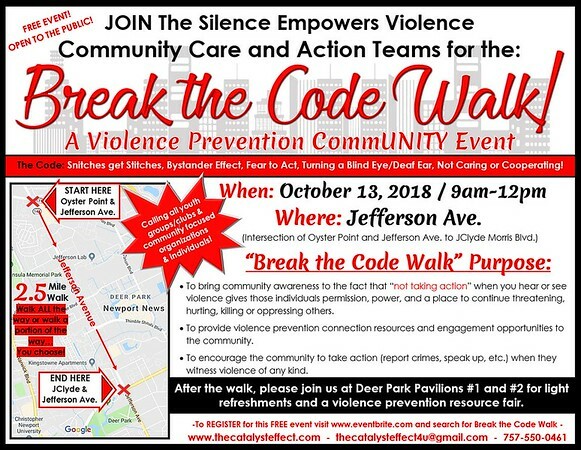 a violence prevention resource fair.